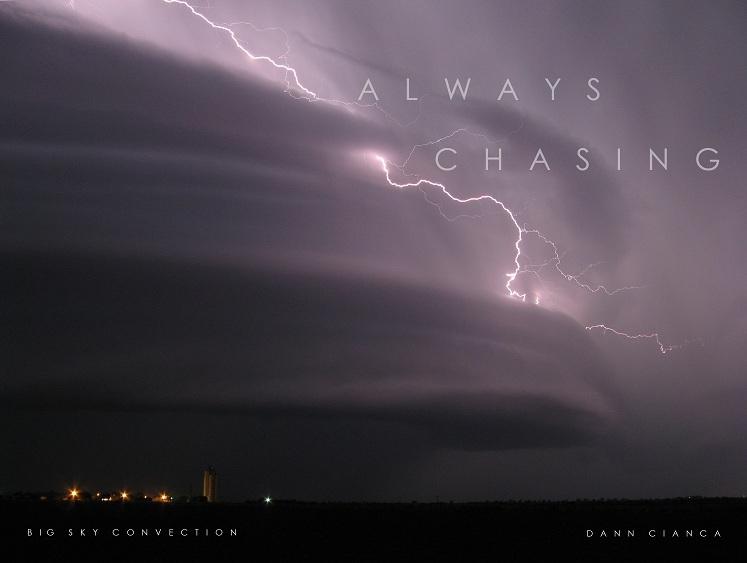 ALWAYS CHASING / BIG SKY CONVECTION BLOG: Snow Tonight? It's 12:42AM and it's raining again here in Denver. The temperature at my apartment is 39ºF. The freezing level right now is at 4,000ft above the ground! We have NW winds at the surface with SE winds 1,000ft above ground level. The temperature in Limon right now is 57ºF! There is a definite inversion and some decent overrunning going on. There is evidence of this all the way up to Cheyenne where the winds shift from northerly to southerly at about 1,200ft above ground level. Nothing is really changing at the surface right now ... the upper level system is just not pushing the "front" nearby at all. If I had to wager a guess, I doubt we'll see any flakes in the metro area before morning. Come on atmosphere, prove me wrong!